Summerlin is home to more than two-dozen schools, including 11 nationally-recognized private schools and 16 public schools. Half of Summerlin’s public schools were ranked 5-star for the 2012/2013 school year by the Clark County School District. Several colleges and specialized higher education facilities are also located in the community, ensuring learning opportunities for residents of all ages. The community’s many educational amenities have a well-established track record of academic accomplishments, athletic victories and cultural accolades. 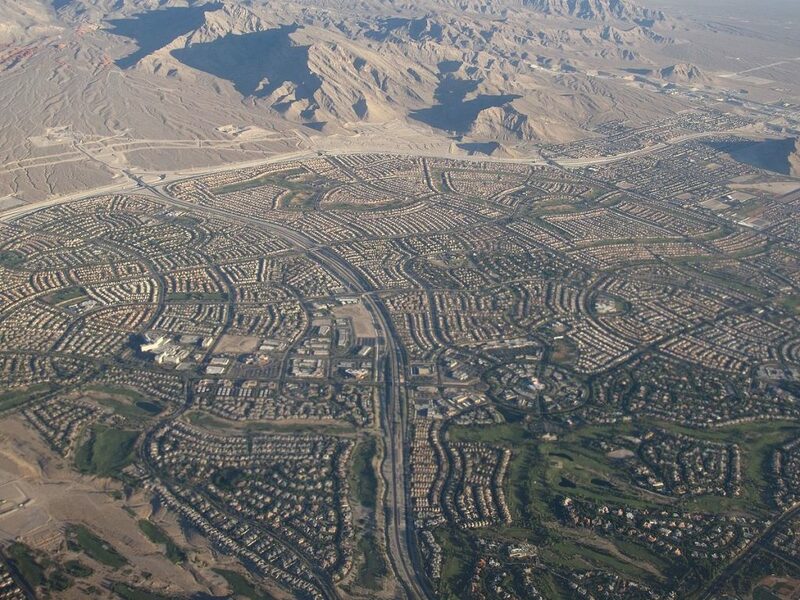 Simply put, Summerlin is the smartest address in town. Summerlin is one of Las Vegas’ newer neighborhoods, and as a master-planned community, it includes a wealth of parks and outdoor recreation. Golf courses are scattered throughout the area, although not all are open to the public. Angel Park is both open to the public and a popular place to get in time on the greens. Red Rock Canyon, just to the west of Summerlin, is place to bike, hike, picnic, enjoy a horseback ride, take on world-class climbing, or simply enjoy a drive. 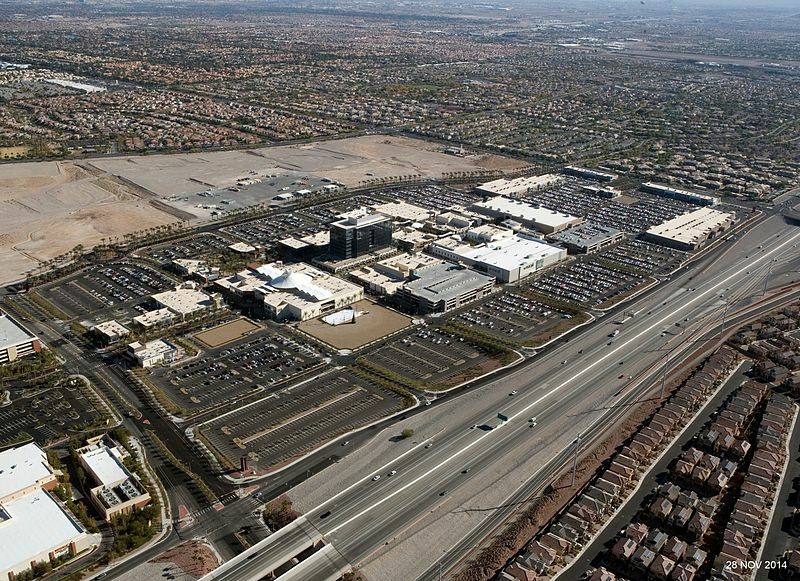 Tivoli Village is Summerlin’s newest shopping plaza, and the word “village” is a telling sign. It’s an outdoor shopping plaza, with an assortment of shops, businesses, and restaurants. You’ll find places like Pandora jewelry, BluNoir and Land Rover–not your common assortment of shops. Across the street from Tivoli, Boca Park has a Target, but it also has REI, liquor stores and a grocery store, and plenty of restaurants. Small shops are scattered throughout Summerlin, including a places like the local shopping plaza across from the Red Rock Resort that has a Costco and Lowe’s Home Improvement.